Alignment v. Contrast: your choice? This month has been all about alignment here at Odonnata GTC. Alignment with goals and dreams, alignment with who we want to be, what we want to do and what we want to have. And the opposite side of alignment also – often known as ‘contrast’ or ‘inner conflict’. This really got me thinking about our thoughts and the impact they have on whether we feel in alignment with our chosen goal or not. When you think about the fact that the average person has about 50,000 thoughts a day, if the majority of those thoughts fall in the ‘inner critic’ camp rather than the ‘inner coach’ camp, then it is highly likely that our alignment is going to feel a little off! Just take a moment and check in with the thoughts you have been having today. Would you say they have been more aligned with what you want or with what you don’t want? One of the key skills I work with clients on is the skill of raising their awareness. When you have awareness, you can make choices and when you make choices, you create change. Awareness is absolutely key, especially so when it comes to alignment with what you want to be, do and have. In the first Workshop of the Burn Bright Series which took place this month, we spent the majority of the time raising our awareness. We focused on how we wanted to be, what we wanted do and what we wanted to have on our Burn Bright Journey. Then we took stock of where we were now on that journey. Why? Because in doing this, we were able to see how big the gap was between the two. Such a powerful activity to shine a light on what you may have already known deep down, just not taken the time to really consider it. Even without doing activities like the ones we did in the Burn Bright Workshop, there is another way of checking whether you are in alignment or in contrast with your dreams and goals – and this is through your emotions. They are your inner compass as to whether you are on the Burn Bright path or not. 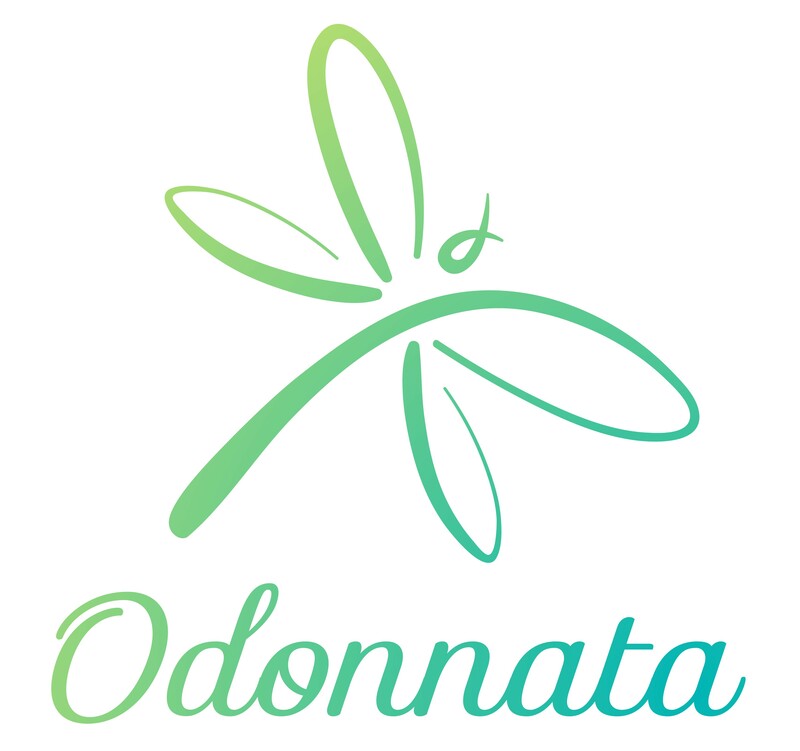 The key learning for us here at Odonnata GTC this month has been a realisation that being in contrast is just as important as being in alignment and this comes back to the awareness factor again. When you are in contrast i.e. things feel really uncomfortable and off, it is your emotional guide signalling to you to work out what it is you do not want from the situation. Then, with that awareness, you can make choices about what you do want and therefore what you can choose to focus on instead. By making the choice to focus on the positive rather than the negative, you then bring about the change you are seeking and move further forwards towards your goal, instead of remaining stuck in a place of contrast. Having a greater awareness of my thoughts, particularly when my inner saboteur wanted to play havoc, has been invaluable to me personally this month. When the feelings of contrast have arisen (as they inevitably do e.g. can I do this, am I enough, will people like what I do?) I have noticed those thoughts and recognised them for what they are – my emotional guide signalling me that my focus on my goal has gone off track. With that awareness I have chosen to remind myself of what I do want to be in alignment with – my passion of helping others to make a positive difference for themselves – and then focused on that instead, turning the volume down on the contrast (and my inner critic!) for another day. One fantastic tool I have been playing with to help me with this is one of the Stoic practices from an article I shared earlier this month (click here for the article). It is the one where you turn ‘have to’ into ‘get to’. It is absolutely brilliant and really invokes a deeper feeling of appreciation for all the things you ‘get to’ do. The beauty of this little game is that ‘the more you find something to appreciate, the better it feels; the better it feels, the more you want to do it; the more you do it, the better it feels…..’ (Ask and It Is Given: Esther and Jerry Hicks). Totally awesome, do give it a go and see for yourself. To finish on the subject of alignment (for now at least), I have two big requests of you all out there reading this. The first is to really stress the importance of pursuing your dreams and aspirations and being in alignment with the life you want, not the life that others expect of you. The second is to please be gentle and kind with yourself as you raise your awareness of how aligned you are. Take your time. Focus on little things each day because this is how magnificent transformations are made. Previous postStart before you are ready!